LOI was fortunate to meet Andrew during his 5-month stint in Vancouver. 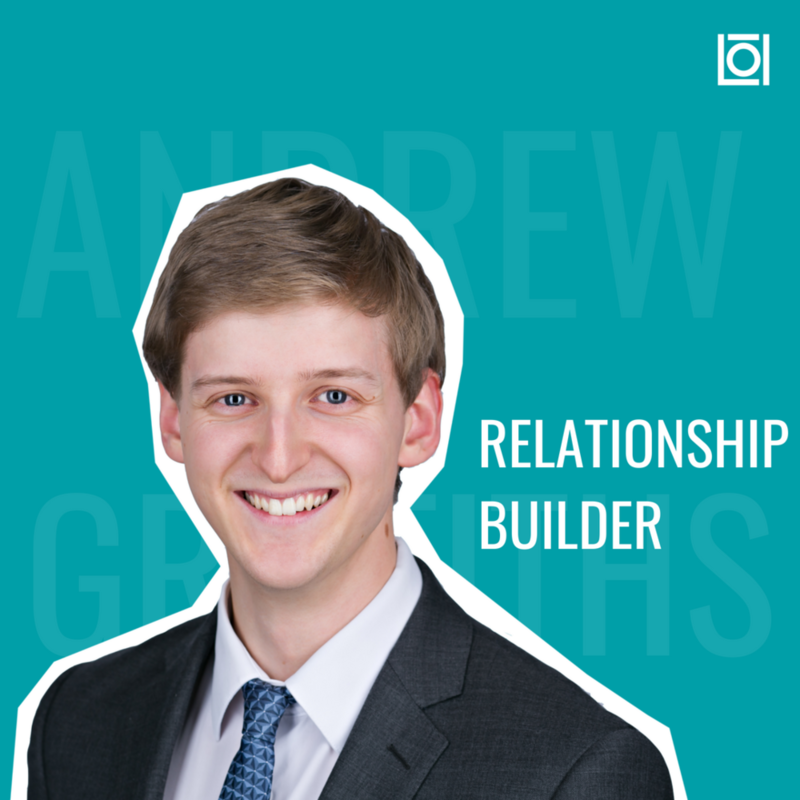 As a natural connector and relationship builder, Andrew networked his way through the Vancouver startup ecosystem, engaged with several initiatives and became an integral part of the community. He’s currently back in the UK and creating community as the Operations Director of Your Town CIC and a Member of the Young Directors Forum. Andrew is actively building partnerships and content with LOI while giving us hope that he’ll be back in Vancouver in no time! The best things in life are always about the people. With LOI I get the pleasure of working with incredibly bright and driven young leaders and all in aid of encouraging and supporting other young people. The energy that comes with such activity is hugely rewarding and serves to inspire me in my own life. Many who have met me would describe me as an enthusiast generally. There are many things I’m passionate about, but at the core of all of them is people and community. At the end of my life I do not want to look back at it and say that I didn’t spend enough time with the people I loved, and I include in that those I collaborate with to build awesome things. A good friend of mine worded this in the best way I’ve heard so far: Success to me is being recognized as someone who has achieved what they set their sights on, but gave more to the world than they took in the process. The last bit is very important. The best advice you could give to a young entrepreneur is to….. Invest in relationships. We are told to invest in our pensions as early as possible for the compound interest it affords. It is the same with people, and I’m not only talking in a financial sense. The value of building a network of people that you are meaningfully connected with can pay dividends in emotional support, friendship and much more. The people who know you well enough to trust you are the lifeblood of opportunity. The best way to form relationships is through collaboration, which often means volunteering your time for free. By way of example, when I arrived in Vancouver, Canada in January 2018, I hit the ground hard on networking. I met with a huge number of people for coffees and began seeking opportunities to help out with initiatives I could get passionate about. Before long, I sought to help with putting on the first LinkedIn Local event in Vancouver. Before I knew what hit me, I ended up being one of three co-hosts for a 200-person event at Science World, one of the most recognizable venues in the city. All this having been in the country for a month. Through this project, I formed friendships that I can say with certainty will last a lifetime. Very strong bonds are formed when you fight towards a common goal with people! I’m far more often inspired by those close to me than someone like Richard Branson. Mostly I find myself inspired by meeting and working with young leaders doing awesome things at a similar age to myself. That said, I’d be kidding myself if I didn’t say my parents are a huge influence in my life. We take on the traits of our parents in many ways, good and bad. It’s important to acknowledge these strengths and weaknesses and play an active role in choosing the behaviours we want to keep.